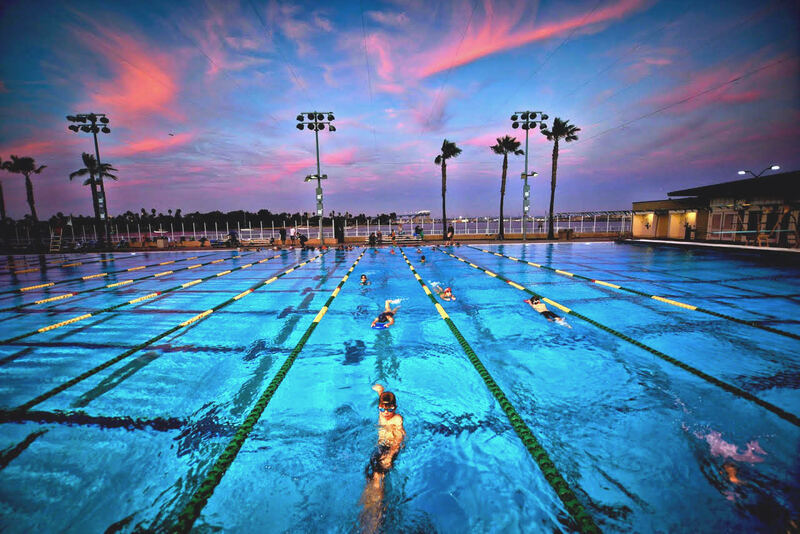 Coronado Swim Assn. Since 1963. USA SwimmingFees & BillingGroup GearWhere are they now! We have two meets to recap from the weekend. At the Indianapolis 2019 World Para Swimming World Series, Senior Elite swimmer Grace Lockwood bettered in every single event, qualifying for finals in all her swims. With her lowest finishes at 7th and her top placing at 4th, Grace made a statement hinting at a very bright future in World Para Swimming! On Sunday, 17 Breakers met in Carlsbad for the NCA C Meet. Out of 60 swims, 55 efforts resulted in lifetime best times. That is 90% of all swims - a great sign that we are moving in the right direction as a team. Across Bronze, Silver, Gold, Varsity, and Senior Prep, there were over 9 new B times achieved. Congrats to all the swimmers- your hard work is paying off!